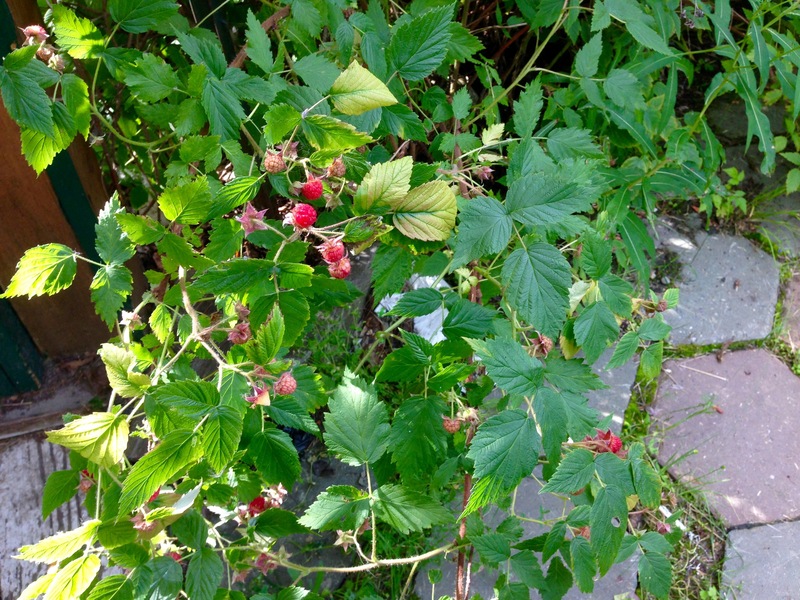 The raspberries around the cabin are coming in, and they are getting thick. The Butter Churn Bandits Strike! For the love of all that is creamy and fattening, is nothing sacred anymore? The Butter Cow at the Iowa State Fair was vandalized over the weekend. 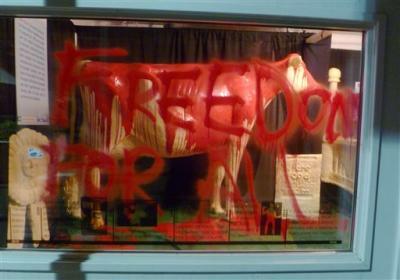 An animal rights group, Iowans for Animal Liberation, hid in the 1904 Agricultural Building until after the fair closed, broke into the Butter Cow’s refrigerated crypt, and poured red paint over the 600 pound cow, which has been a part of the fair since 1911. “Freedom for all” was left painted in large red letters on the glass to the tomb. Rumor has it that the butter statue of Abe Lincoln had its beard shaved off, and the butter road map of the Lincoln Highway was rerouted from Lubbuck, Texas to Moose Jaw, Saskatchewan, but Fair officials refused to comment any further. An unidentified source within the Iowa State Troopers office stated that it is believed that the culprits have “spread across the border to Moose Jaw”, and the map is an obvious “taunt at the police”. Oddly enough, the Crisco Pig, which was also in the crypt with Butter Abe & Butter Cow, was left untouched by IAL. The butter for the cow is reused for 10 years, at which time it is believed that officials of the Cracker Barrel and Perkins Restaurant chains arm wrestle for it on the Midway. Tickets for this prestigious, once in a decade show are $10 per person. When asked where the Butter Cow’s security detail was on Saturday night, Iowa State Fair officials sheepishly admitted that “they were in Knoxville watching Donny Schatz come back from the 21st slot to win his seventh Knoxville Nationals”. Photo surprisingly enough, is courtesy of Iowans for Animal Liberation. 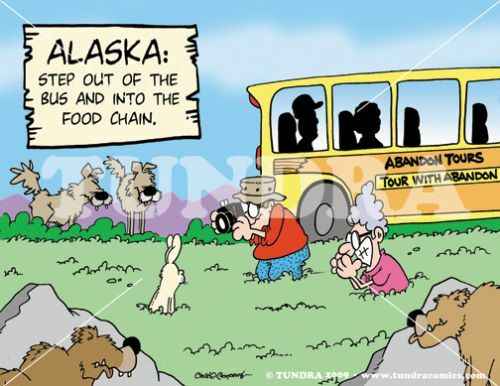 The Macallans were kind enough to contribute to the story. 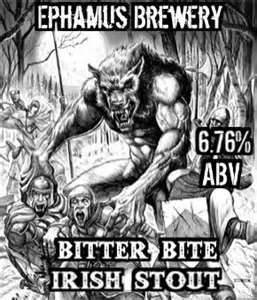 … is a beer for the full moon. Usually, it’s wine that I’ll try based only on a cool label, but this is a brew I would love to try. One of my favorites originally posted on J/S before the great crash. A very special thanks to the Colbert Report for the graphic. I made it to St Paul. 1712 miles from Amado since Noonish on Sunday. Not bad for an Old Series & an Old Alaskan. I met up with Larry, Doug and Tom tonight and we headed through the U of M campus to Psycho Suzis. Great food, interesting ambiance… I kind of liked the carpet with the wood floor look… but very average service. I have officially traveled over 13000 miles now, ventured into three countries, a territory and two providences, as well as 14 U.S. States, and for the first time tonight, in my home state no less, I find myself staying in a Crack House. In all my travels, this is by far, the worst place I have stayed at. I should have some good stories to tell by the end of the weekend. I might just set up my tent in the parking lot. Hard not to be amused by the irony. 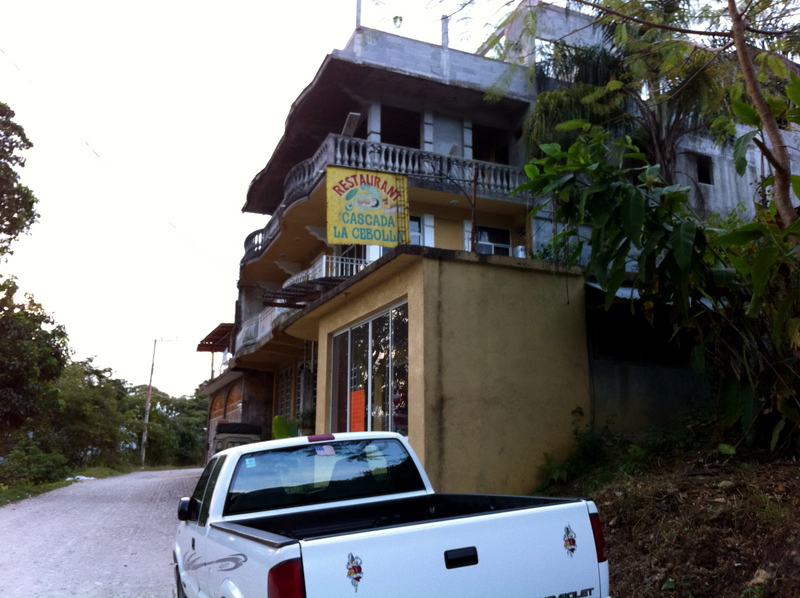 On your way from Xilitla to Las Pozas, stop in and see Josephine and order up some lunch. You’ll be happy you did.